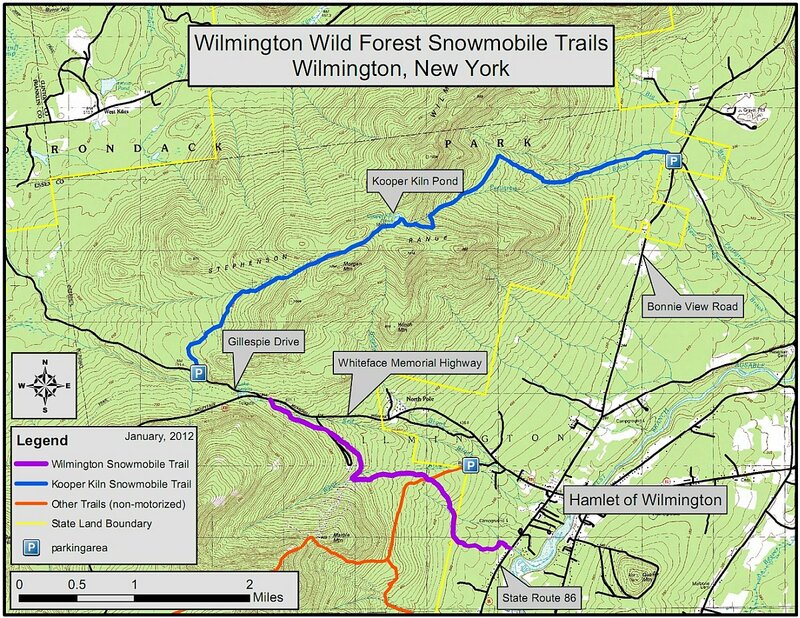 Wilmington Wild Forest Unit Management Plan (UMP) is under review for a possible amendment to identify improvement and expansion of trails within the unit, New York State Department of Environmental Conservation (DEC) Regional Director Robert Stegemann announced today. A public meeting will be held at the Base Lodge at the Whiteface Mountain Ski Center, 5021 Route 86 in Wilmington on Wednesday, November 12 beginning at 6 pm. DEC staff will provide a brief presentation on the current trail system after which the public is asked to share information and ideas regarding improvements and expansion of the trail system. The lodge is wheelchair accessible. Please provide any requests for specific accommodation in advance to DEC at 518-897-1248. DEC has partnered with local governments and volunteers to build a number of trails and trail systems since the UMP was approved in October 2005. Currently, there are approximately 33 miles of trails with 23 miles open to mountain bikes and eight miles of snowmobile trails – including a connection to the Adirondack/North Country snowmobile trail network. Mountain biking has become a very popular activity in the Wilmington Wild Forest with bike trail systems concentrated around the Wilmington Flume and Hardy Road. Visitor comments have indicated that there is a need for improvements to the trail system in the unit. Improvements mentioned include the need for trail connections with the hamlet area, more trails that would be considered less difficult, and the relocation of some trail segments to better protect natural resources. 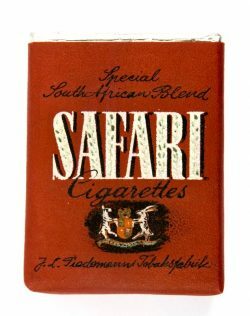 The Wilmington Wild Forest is located in the towns of Wilmington and Keene in Essex County and the town of Black Brook in Clinton County. The unit covers about 14,000 acres across several detached Forest Preserve parcels. The core area is located on the east-facing slopes of Whiteface Mountain between the Whiteface Mountain Ski center and the Whiteface Veterans’ Memorial Highway. 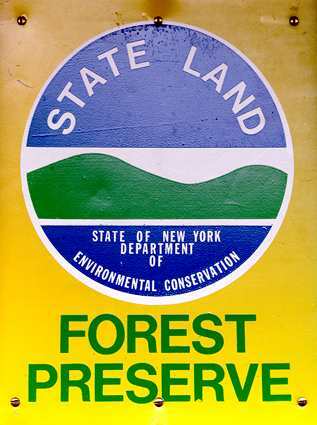 Comments may also be provided in writing to Steve Guglielmi, Senior Forester, P.O. Box 296, Ray Brook, NY 12977 or by e-mail to r5ump@gw.dec.state.ny.us. 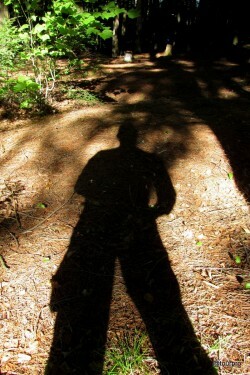 The current Wilmington Wild Forest UMP can be found at http://www.dec.ny.gov/lands/22585.html. Whiteface Mountain, in Wilmington, N.Y. is slated to re-open for the 2012-’13 season Friday, Nov. 23, with three trails (Upper Valley, Lower Valley, and Fox) and one lift, the Facelift quad. Whiteface boasts the East’s greatest vertical drop, and for 20 consecutive years, readers of Ski Magazine have tabbed Whiteface Lake Placid, N.Y. as the number-one destination for Off-Hill Activities. Whiteface, Wilmington and Lake Placid also received high marks from the magazine’s readers for its scenery (#3), resort dining (#3), après ski (#3), challenging terrain (#7) and mountain character (#8). Whiteface Lake Placid was also chosen by SnowEast Magazine readers as the East’s Destination Village. 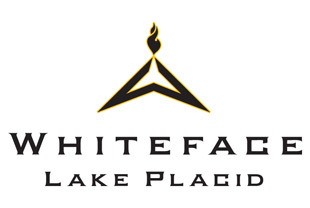 The publication’s readers also tabbed Whiteface Lake Placid New York State’s Favorite Ski Resort and the East’s Most Scenic Resort. Lift ticket prices this holiday weekend are $39 for adults, teens and seniors and only $25 for junior skiers and riders. As always children six and under ski for free. Trails and lifts are subject to change this holiday weekend. Please log on to www.whiteface.com before coming to the mountain for the latest conditions. Gore Mountain, in North Creek, N.Y., is also slated to open for the season, Friday. Gore, home to 2,537 vertical feet and the most skiable acreage in New York State, will open with six trails (Ruby Run, Foxlair, Sunway, Quicksilver, 3B and Jamboree) and the gondola. Readers of Ski Magazine also tabbed Gore as one of the East’s top-10 mountains for value, lifts and overall satisfaction. Early season rates, through Dec. 14, are $52 for adults, $43 for teens and seniors and $29 for juniors. For the most up to date conditions, visit www.goremountain.com. Belleayre was slated to open Saturday, however; due to temperature inversions the past few nights, the mountain has been unable to continue blowing enough snow to reach its goal of opening this weekend. Belleayre will resume snowmaking as soon as conditions allow and will open soon after. A new snowmobile trail segment has been completed connecting the hamlet of Wilmington’s business district with a snowmobile trail that leads to the remote and scenic Cooper Kiln Pond, the New York State Department of Environmental Conservation (DEC ) Regional Director Robert Stegemann announced today. The new three-mile trail segment will allow snowmobilers to travel from the Essex County hamlet, connect with the previously existing Cooper Kiln Pond Trail and travel another three miles to the pond. It creates a 12.6-mile round trip snowmobiling opportunity. Cooper Kiln Pond is located below the summit of Stephenson Mountain in the Wilmington Wild Forest. Situated at an altitude of more than 3,000 feet the pond sits in a pass surrounded by the peaks of Stephenson Mountain. A lean-to next to the pond makes a great place to have a meal and enjoy the serenity of the mountains. 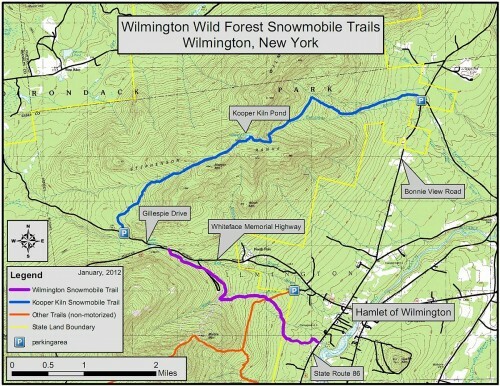 The new trail segment is part of DEC’s effort to develop a connector trail from the hamlet of Wilmington to the snowmobile trail system to the north. Once the connector trail is completed snowmobilers will be able to travel from Wilmington to Plattsburgh, Malone and throughout the Adirondacks. DEC constructed the new trail segment with significant help from the Student Conservation Association Adirondack Program, the Department of Corrections Moriah Shock Camp inmate crews, and staff and volunteers from the town of Wilmington. The hamlet of Wilmington, 12 miles north of Lake Placid, NY, is located in the Town of Wilmington – the home of the Whiteface Mountain Ski Area.